Dr. Mettu explains stem cells and their purpose. Dr. Mettu discusses appropriate combinations of vitamins for certain eye conditions. Dr. Mettu offers advice on having the most productive interactions with specialists after diagnosis. 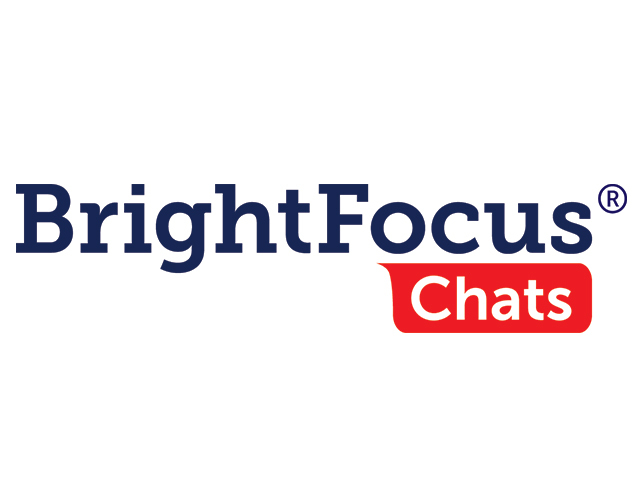 The BrightFocus Foundation held an Access Live Event with Dr. Priyatham S. Mettu, a Duke University retina specialist. During the call, Dr. Mettu and Michael Buckley from BrightFocus discussed the specifics of macular degeneration. Dr. Mettu answered a variety of questions from participants, including injection treatments, stem cells, and how to help prevent this disease.